Data often describes multiple people. 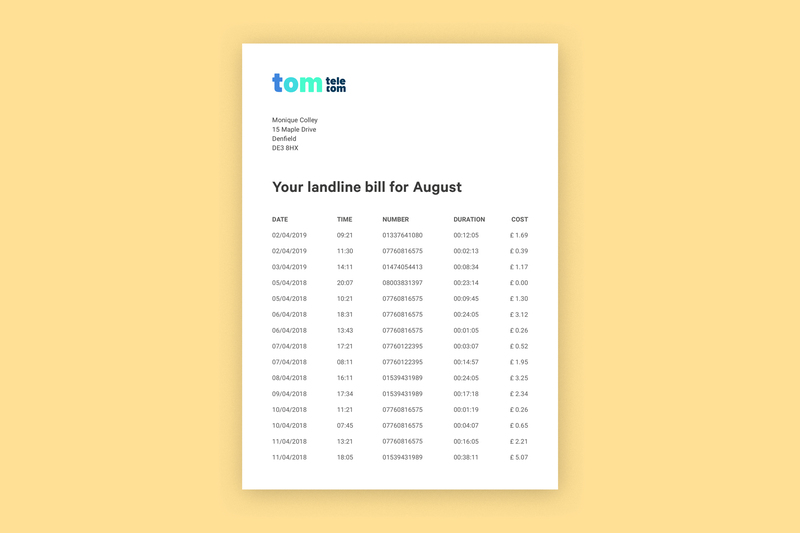 For example, a phone bill describes a bill payer, their friends, family members and colleagues, but also when they call each other, how frequently and how long each calls lasts. Not only can this data be very intimate, it is inherently about multiple people. As such, it’s difficult to talk about ownership of data. What does ‘owning’ data really mean if it is about multiple people or created by multiple people? When data is about multiple people, the right to data portability rapidly becomes complicated. The choices individuals make about how data is used can have an impact on other people also described by the data*. There’s also a risk that in using such language, we might ignore the wider network of relationships involved in data collection and use. As such, in this report we use terms like ‘data about people’ and ‘data about them’, avoiding possessive words such as ‘own’ or ‘mine’. Terms like ‘interdependent privacy’ help describe how the choices made by others can have an impact on your own level of privacy.